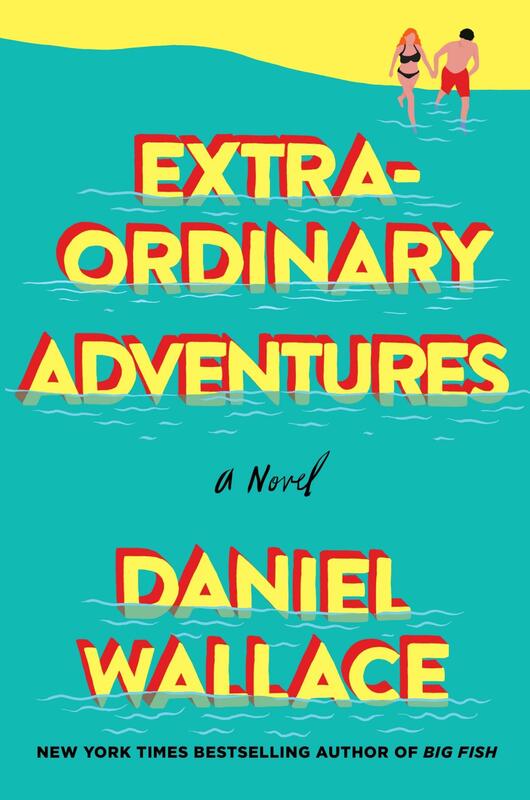 In his new novel, “Extraordinary Adventures” (St. Martin’s Press/2017), writer Daniel Wallace features the story of a middle-aged man who lives an “extra-ordinary” life. But one day, Edsel Bronfman’s mundane routine takes a turn when he receives a free weekend at a beachfront condo. But there is a catch: Bronfman must find a partner to accompany him on his trip within 79 days. In his quest for companionship, Bronfman’s life quickly unfurls into a series of unique incidents. Host Frank Stasio talks with Wallace about creating thrilling stories out of ordinary characters and what it means to be in charge of one’s own life. Wallace reads tonight at Flyleaf Books in Chapel Hill at 7 p.m.